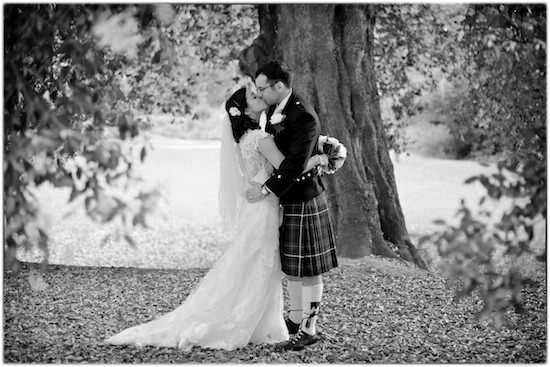 Michelle and Steffan's wedding photographs are now available. 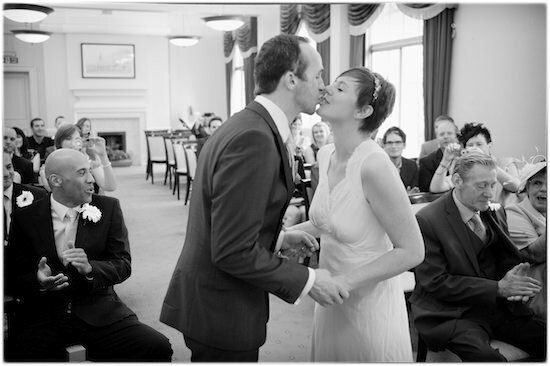 Joanna and Randal's wedding photographs are now available. 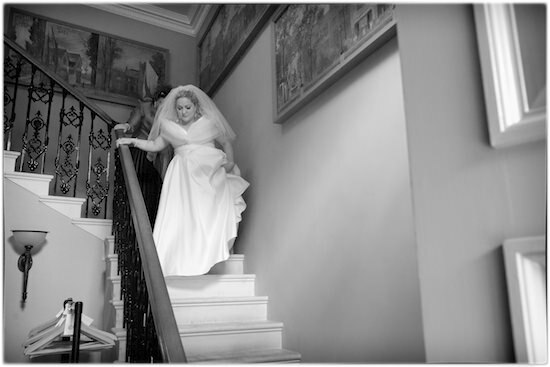 Katy and Richard's wedding photographs are now available. 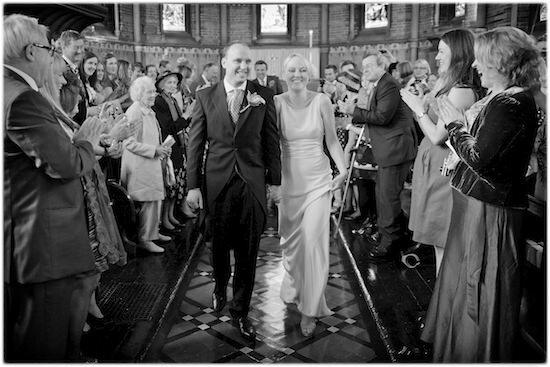 Netali and David's wedding photographs are now available.